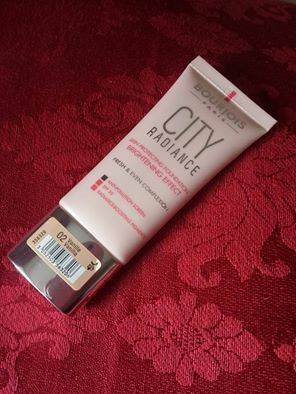 I saw this foundation on Boots and what drawn me to it was the packaging , l love that slim line package with the silver screw top at the bottom . I did however research it because l wasn't going to buy a product because of the packaging , l looked at reviews after reviews some were positive and some were negative. In some of the reviews they said it was great for people who has dry skin or combination skin so l said why not. 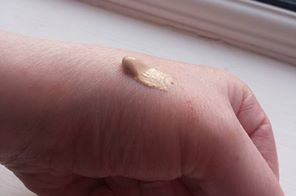 I got this in the shade Vanilla which is a slightly darker shade than what l usually use because l want to use it for the Summer. 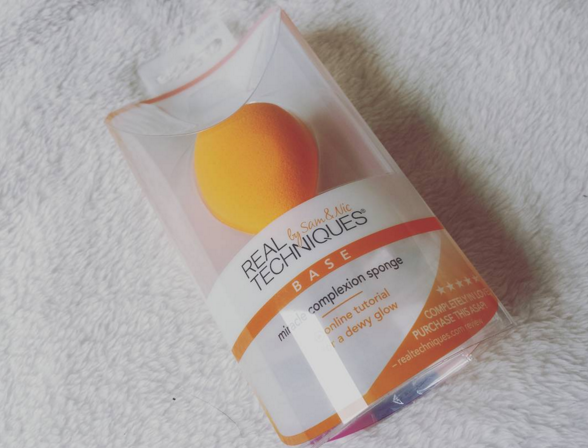 l squeezed it on to my hand and it was very thick but lt was so easy to blend on my hand so l was excited to use it on my face. 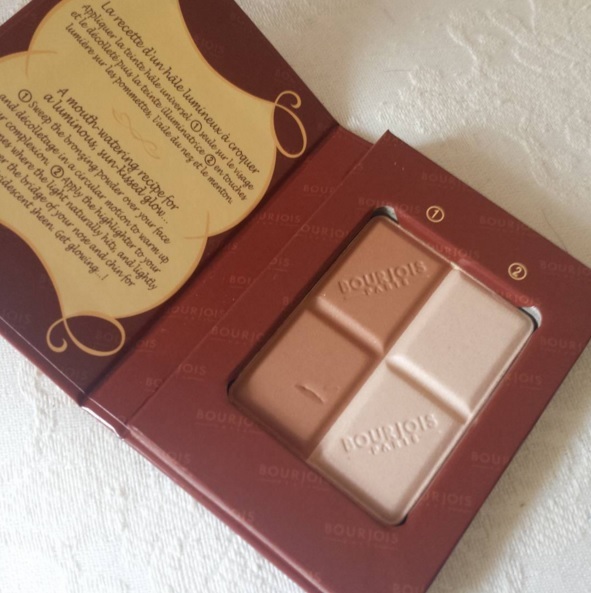 I loved the smell of this foundation , it was very refreshing almost smelled like cucumber. I used a real techniques sponge to apply the foundation on to my face .Your skin doesn’t look greasy but it does looks a bit shiny. lt did make my skin look radiant when l applied it so it was true to the description. The coverage of this wasn't a full coverage.I would say it was more of a medium coverage. If I looked really close I could still see some of my veins under my eye but l covered it then with some concealer and it looked good. I think lf l used a primer it would of looked better. Once l was finished there was no tacky feeling on my skin which l was so happy about . l wanted to see how it would hold up once other make up was applied on top of it , l used Rimmel Stay Matte, Bourjois Blusher and Bourjois bronzer & Highlighter. I also used my Naked smoky palette from Urban Decay . All of the make up looked great on top with no separating,creasing and it also didn't cake on me which l’m happy about . I left it on all day and it didn't budge not a bad foundation in my opinion. Would l buy it again , Yes because it stays put on me and there is no caking or funny business going on , l would use a matte powder so it doesn't look as radiant but l love it on my skin .